Those of us who know horses find camaraderie among our fellow horse enthusiasts. How many of us can point to a time (or times) when our horse was the reason for a lasting human friendship? 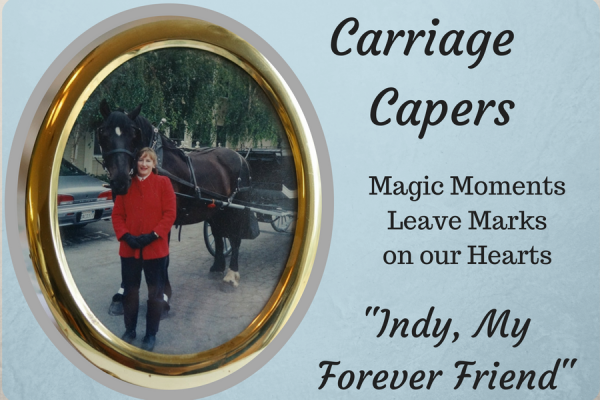 Sharon Jantzen tells the story of how a horse carriage ride sparked a forever friendship. Our horses, just like our kids, need our encouragement. Horses respond well to quiet, subtle yet clear, strong and focused leadership. Kids operate in a similar manner. 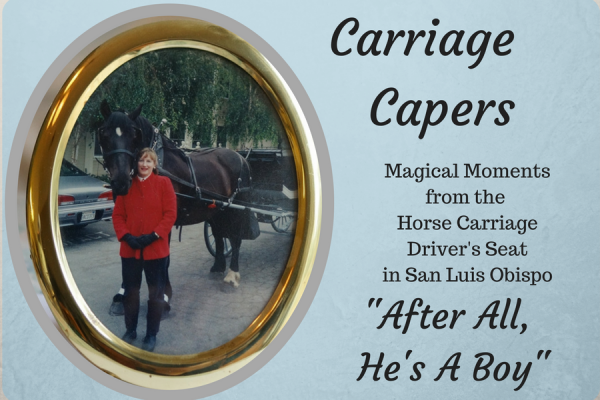 Sharon Jantzen shares her story of encouraging a young boy from the Horse Carriage Driver’s seat. 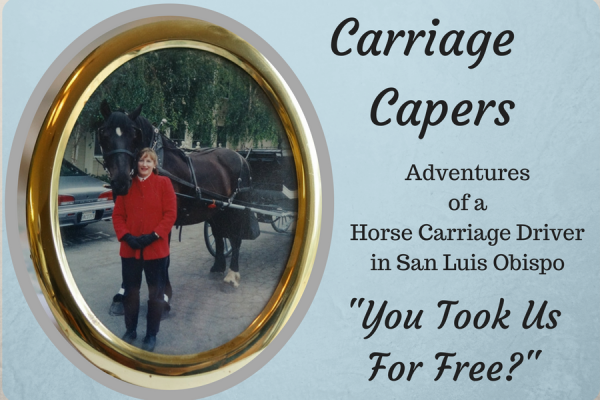 “A glimmer of appreciation shone on each young face as Shasta took us for a short ride. The two guardians followed along waving and talking with the four children. Upon our return the woman asked how much she owed us.” Sharon Jantzen shares her experience where a carriage ride impacted some young lives.